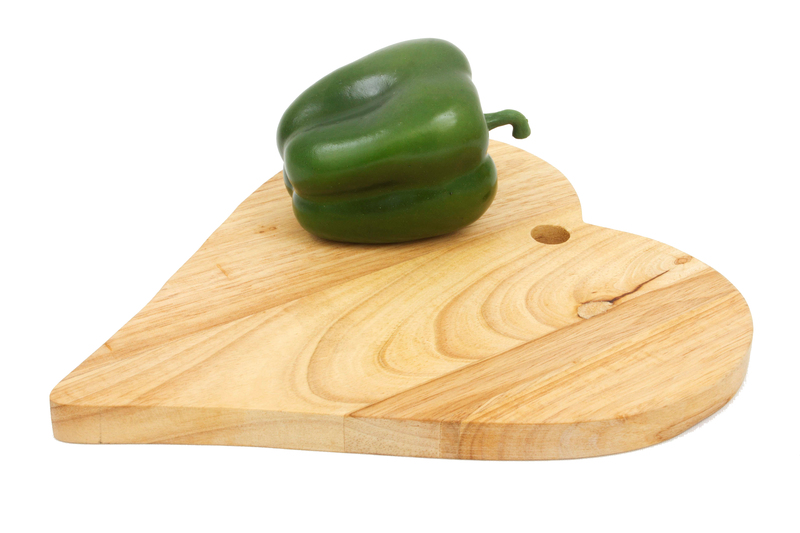 Here at ECP DESIGN we have developed a fantastic range of Oak products that are all stained with Olive Oil. 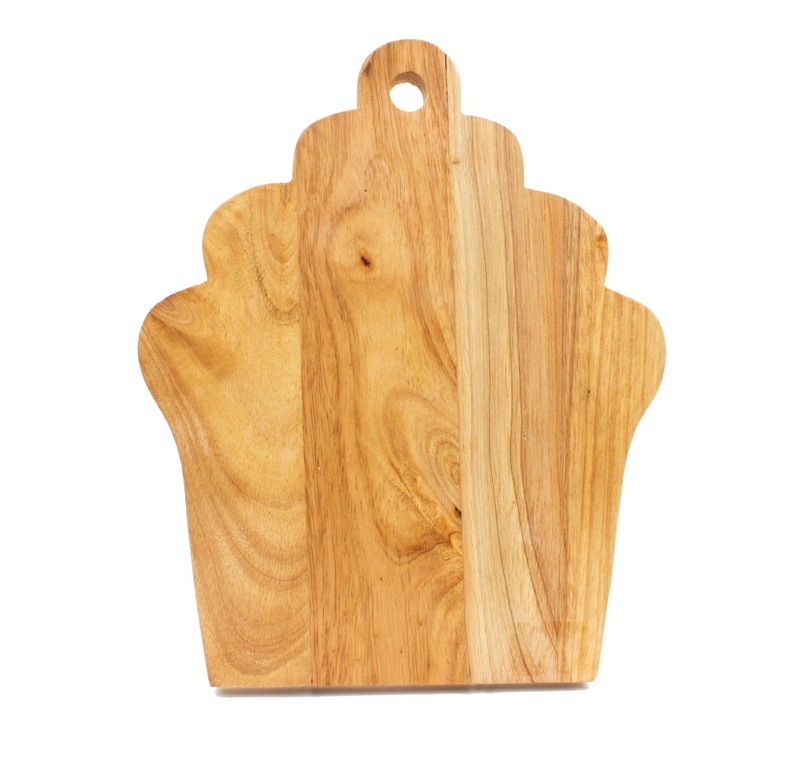 This gives a rich finish that you can easily re-apply at home. 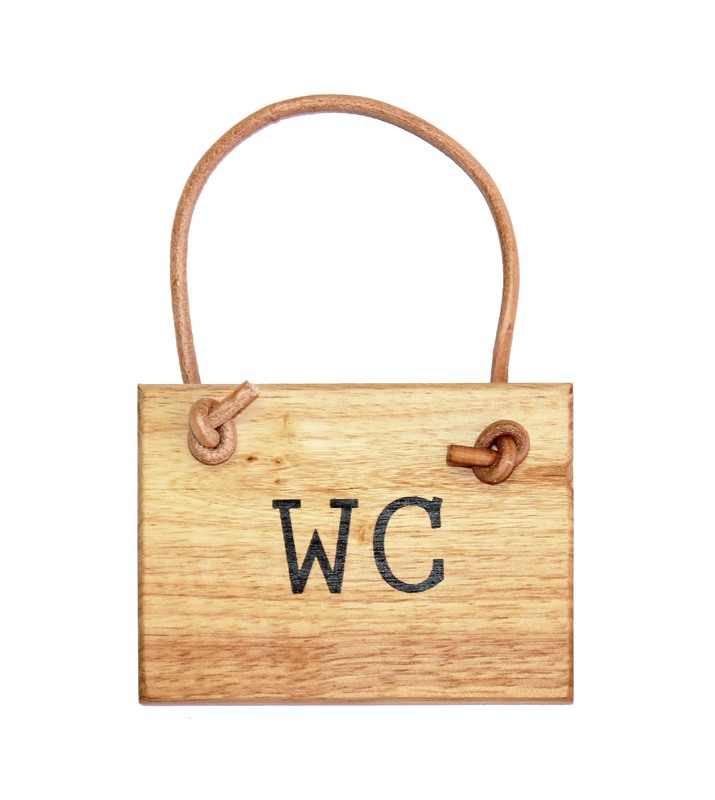 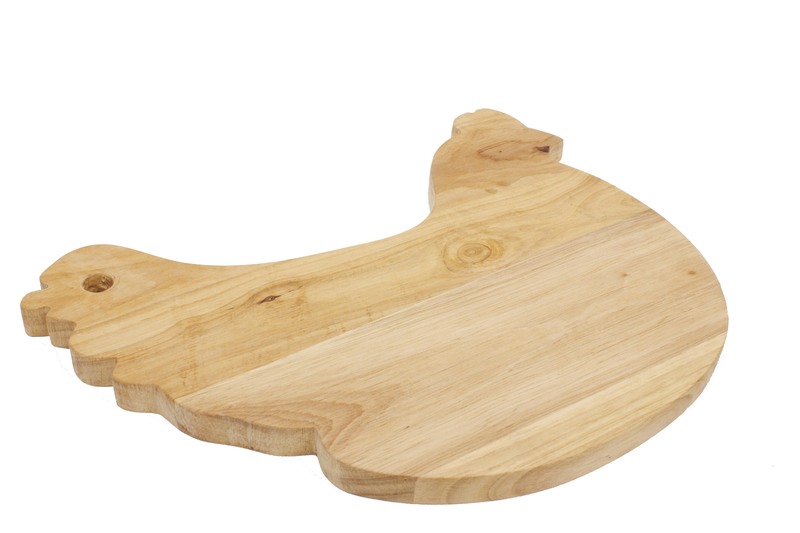 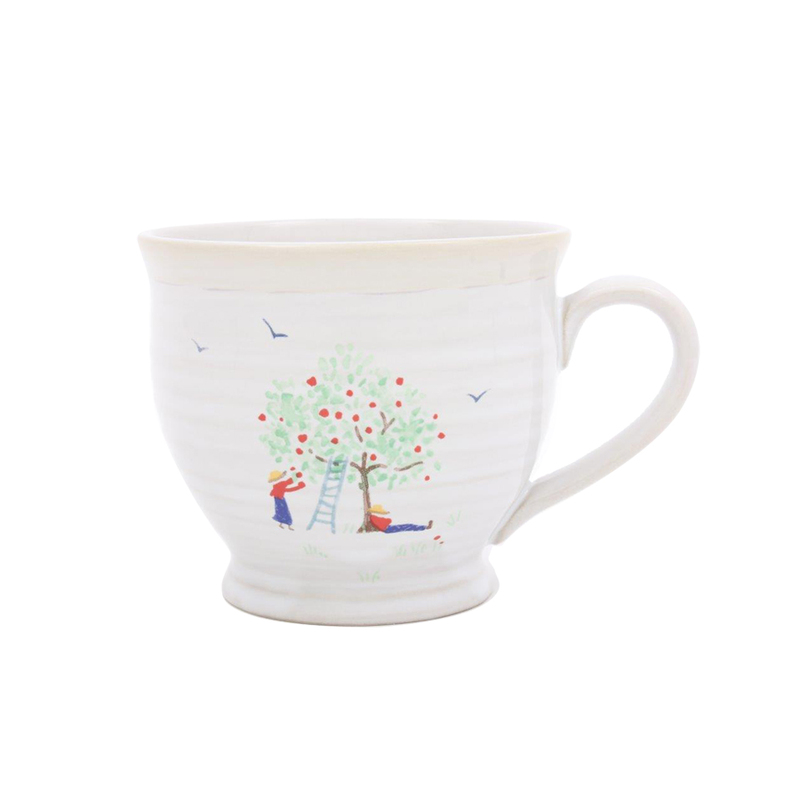 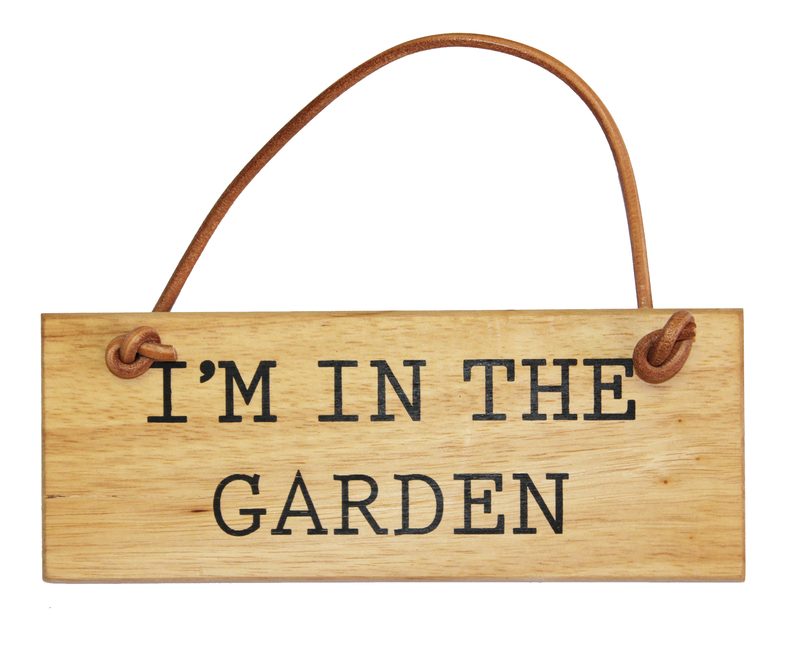 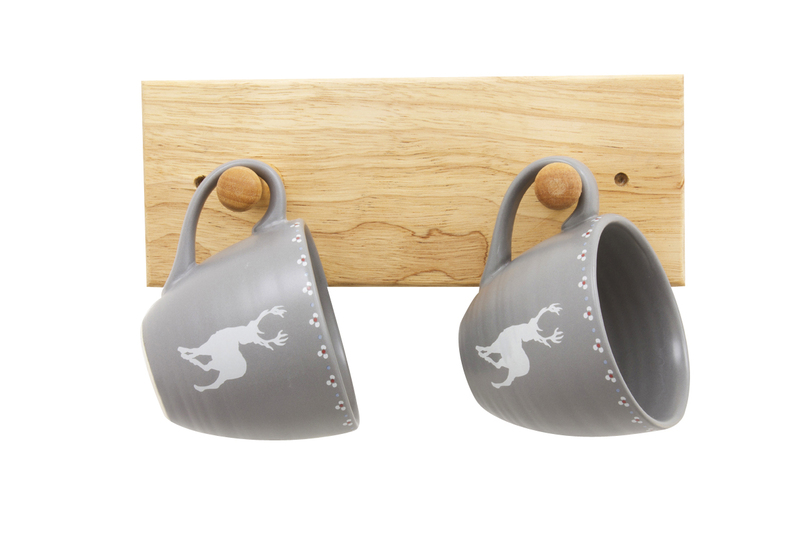 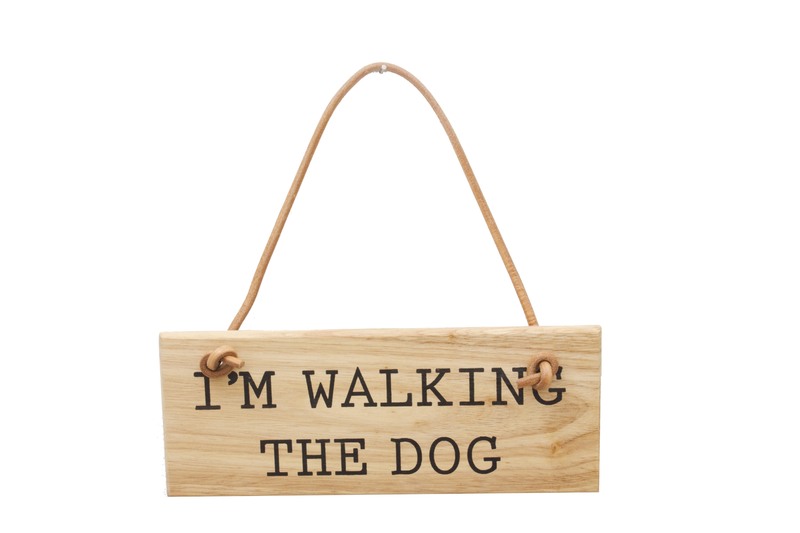 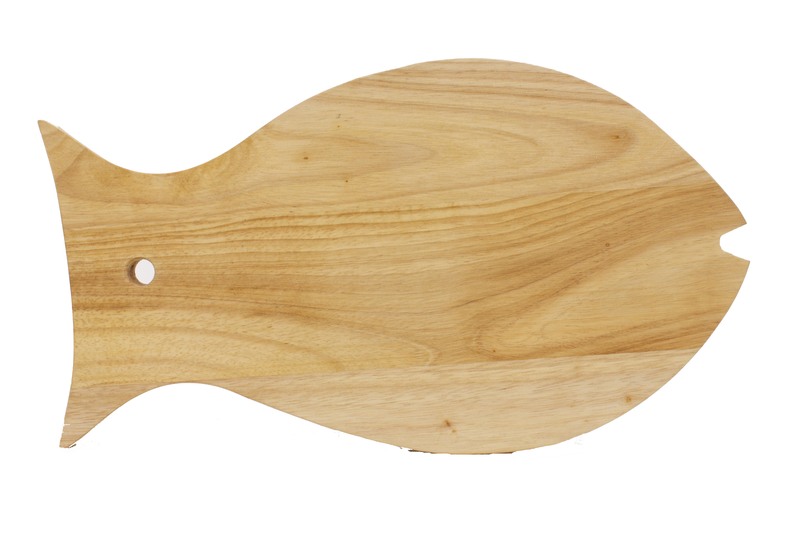 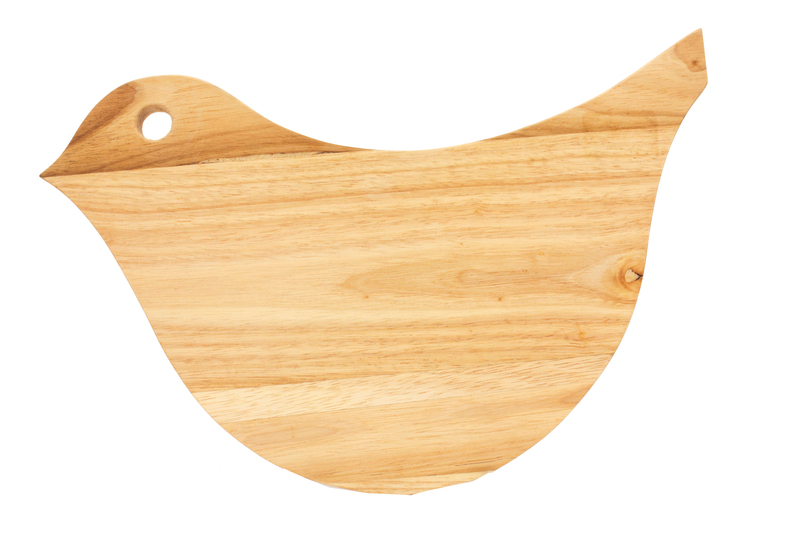 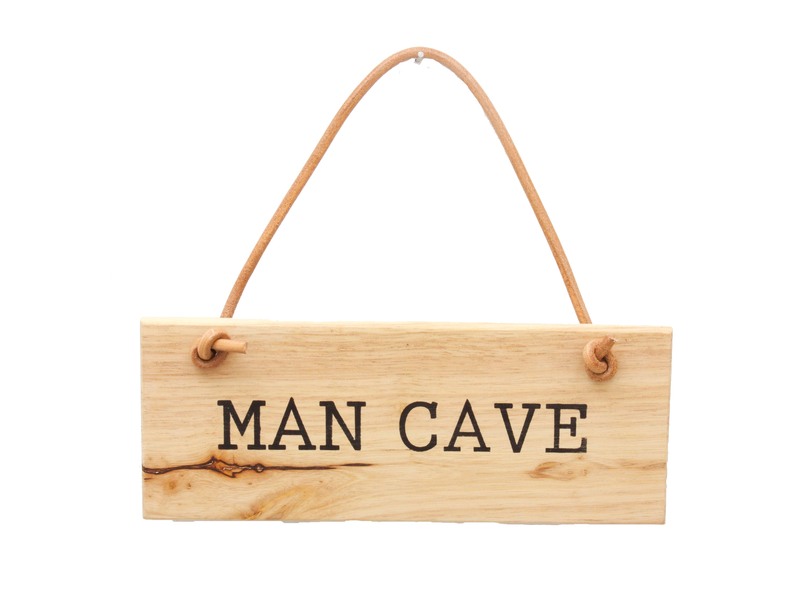 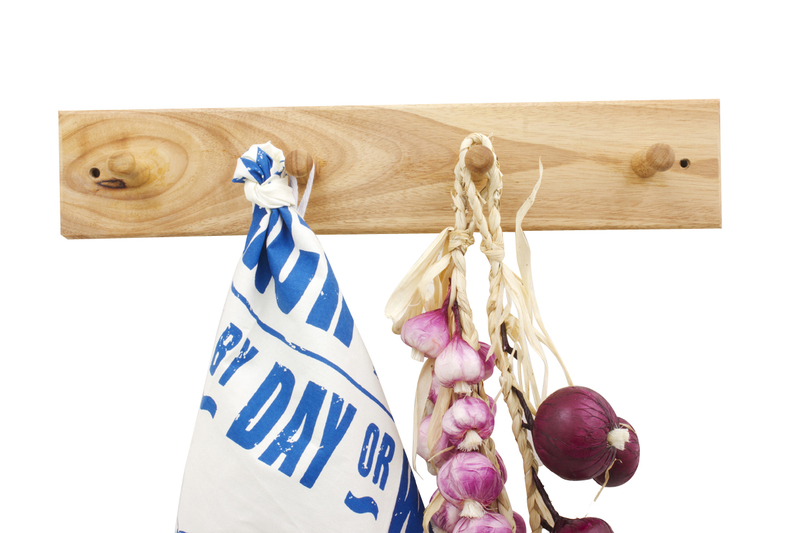 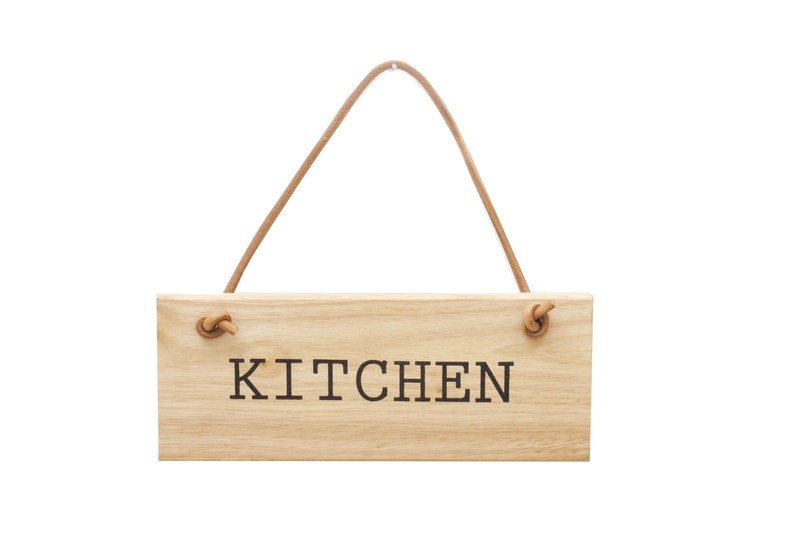 The range includes chopping boards, bookends, signs and hooks.